Davidoff Cool Water is proud to share that following the 2012 National Geographic Pristine Seas expedition funded with their support, British Prime Minister David Cameron announced the creation of the world’s largest contiguous ocean reserve, setting aside 322,000 square miles (830,000 square kilometers) around the remote Pitcairn Islands in the South Pacific for special protection. Home to at least 1,249 species of marine mammals, seabirds and fish, the new reserve protects some of the most near-pristine ocean habitat on Earth. National Geographic Pristine Seas expedition to the area in March 2012 revealed a vibrant ecosystem that includes the world’s deepest-known living plant, a species of encrusting coralline algae found 382 metres (1,253 feet) below sea level. The reserve also protects one of the two remaining raised coral atolls on the planet as well as 40 Mile Reef, the deepest and most well-developed coral reef known in the world. Announced via the U.K. government's 2015 budget, the reserve represents a bid to thwart the illegal fishing that threatens the species in its territorial waters. No fishing or seafloor mining will be allowed in the reserve, except for traditional fishing around the island of Pitcairn by the local population, says Sala. 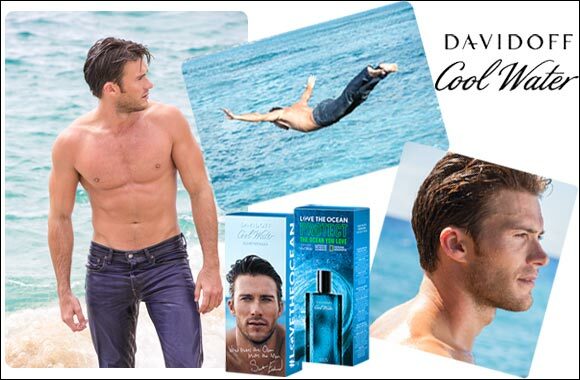 Since 2012, Davidoff Cool Water has actively supported National Geographic’s Pristine Seas program aimed at exploring and protecting the ocean. National Geographic has led eight expeditions with Davidoff’s support to explore remote areas of the ocean, such as Palau, Rapa and Mozambique. Scientific data and media collected on these expeditions are used to show support for marine protected areas, working toward the global goal of protecting 10% of the world’s ocean by 2020.